​Joe "Highlander" MacLeod is a Navy SEAL, a special ops warrior who has finally found the perfect woman to hold his heart. Detective Laura "Red" Pratt is a fiercely independent woman who protects the unprotected, watching over all others. They are loyal, strong, and good at what they do. Though their careers have created an unconventional relationship, their love and trust make it work. Joe is proud to stand by Laura, protecting her from the monsters lurking in the dark. He has vowed to keep her safe until one day the Highlander is called away on a mission and Laura is taken by one of the monsters Joe swore to fight on her behalf. She thought she was tough, but being tortured has tested all of her limits - physically, mentally, and emotionally. Now it's up to Joe to use his skills and join forces with fellow SEALs, Wolf and his team, to bring his woman home. She'll need him more than ever before. 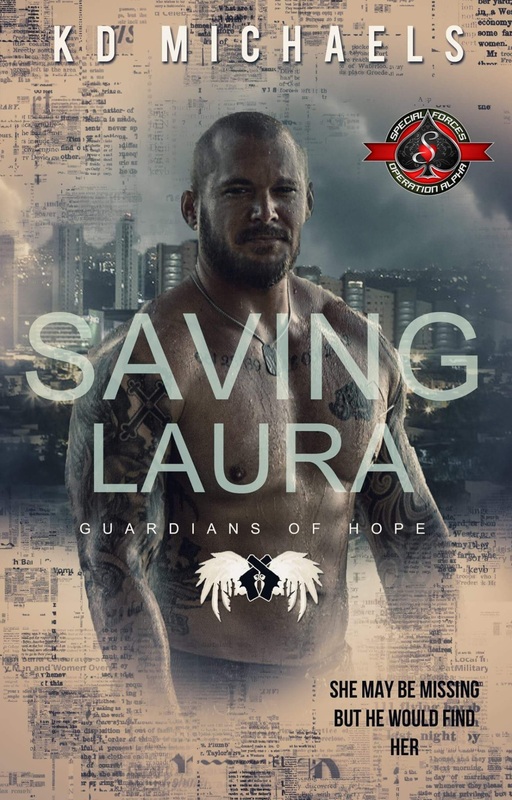 Rescuing Laura is just the beginning of the fight to save the love of his life.